Reprint. 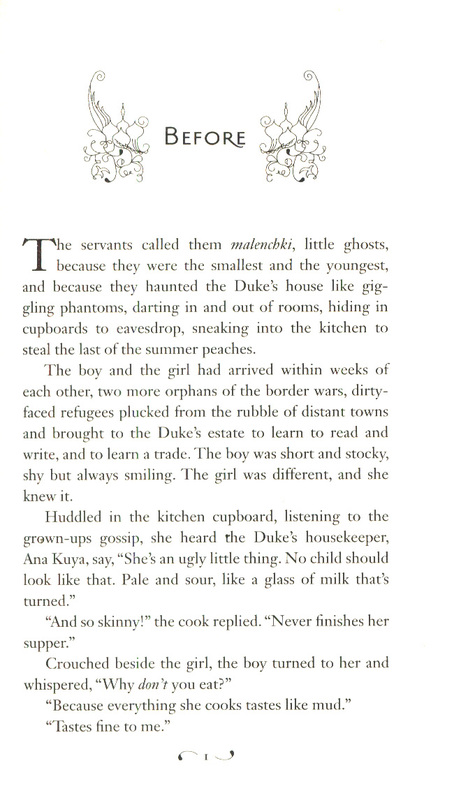 Originally published: as The gathering dark. London: Indigo, 2012. 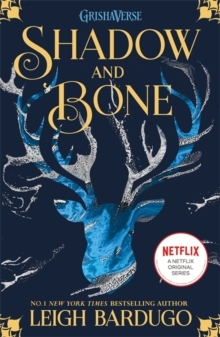 *The Grishaverse will be coming to Netflix soon with Shadow and Bone, an original series! 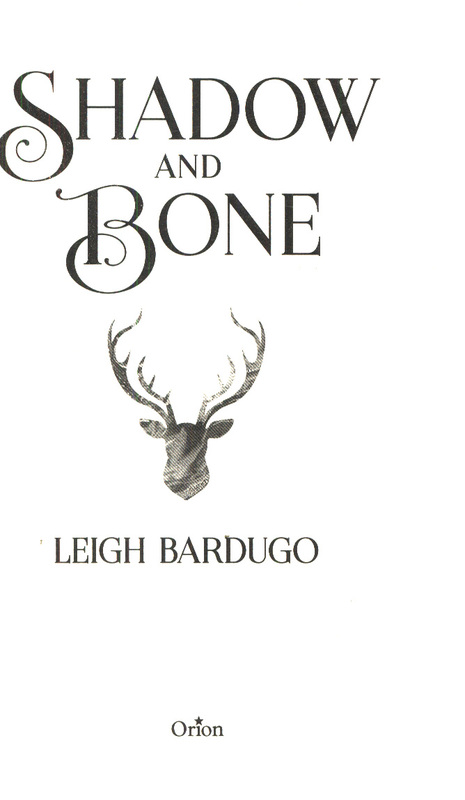 *Enter the Grishaverse with book one of the Shadow and Bone Trilogy by number one New York Times-bestselling author, Leigh Bardugo. 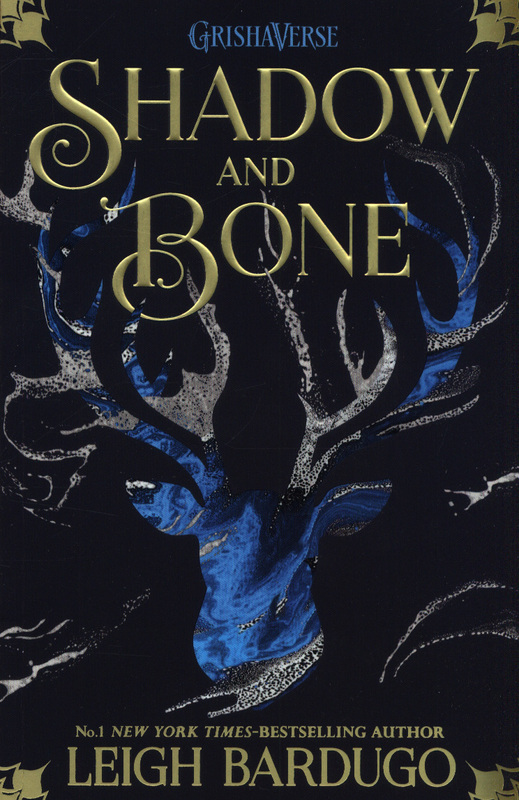 Perfect for fans of Laini Taylor and Sarah J. Maas. 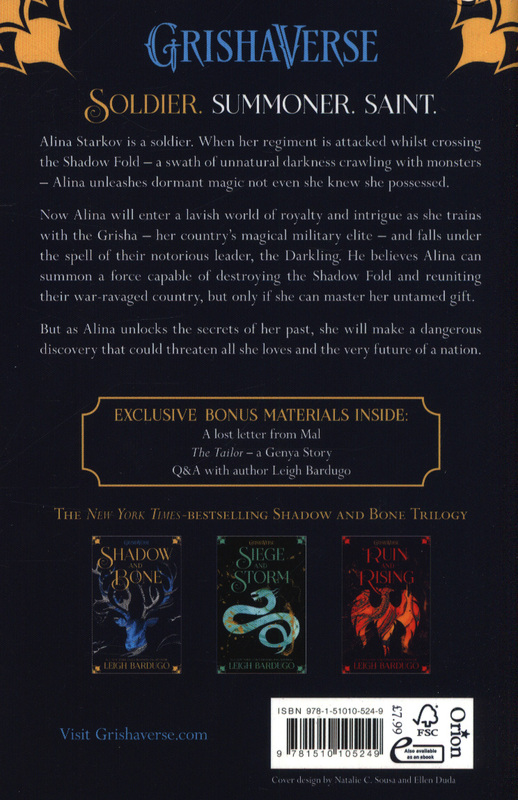 Now with a stunning new cover and exclusive bonus material: The Demon in the Wood (a Darkling prequel story) and a Q&A with Leigh Bardugo. Soldier. Summoner. Saint. Orphaned and expendable, Alina Starkov is a soldier who knows she may not survive her first trek across the Shadow Fold - a swath of unnatural darkness crawling with monsters. But when her regiment is attacked, Alina unleashes dormant magic not even she knew she possessed. Now Alina will enter a lavish world of royalty and intrigue as she trains with the Grisha, her country's magical military elite - and falls under the spell of their notorious leader, the Darkling.